In the occupied Crimea, Independence Day of Ukraine began with the detention of two activists of the Ukrainian Cultural Center. On August 24, two activists of the Ukrainian Cultural Center Galina Balaban and Alena Popova were detained at the railway station, the journalist of Radio Liberty Anton Naumliuk informed. “The Russian security forces claim to have an orientation, according to which the women are "engaged in illegal activities." I think that they will keep them for three hours, issue another warning about responsibility for illegal activities, and release them. Members of the Ukrainian Cultural Center are regularly detained before or during Ukrainian national holidays so that they do not show public activity," Naumlyuk wrote on Facebook. 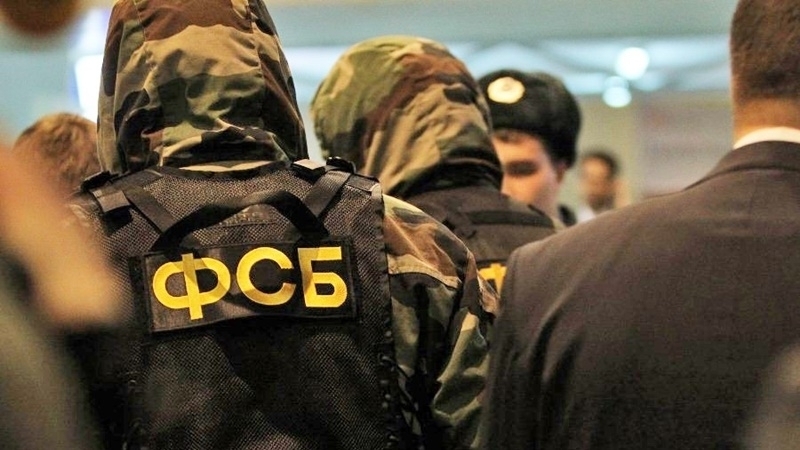 The journalist reports that the young women were taken to the Zhelezodozhny District Internal Affairs Department. 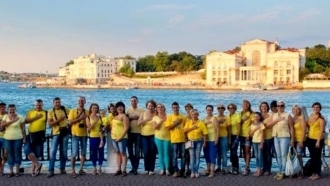 Previously QHA reported that on Wednesday, August 23, in Russian-occupied Sevastopol, Ukrainian activists held an action dedicated to the Ukrainian Flag Day.